More screenings in Benwell and Pendower! Archive for Change is continuing to tour a selection of interesting archive films about the West End to groups and community centres in the area. 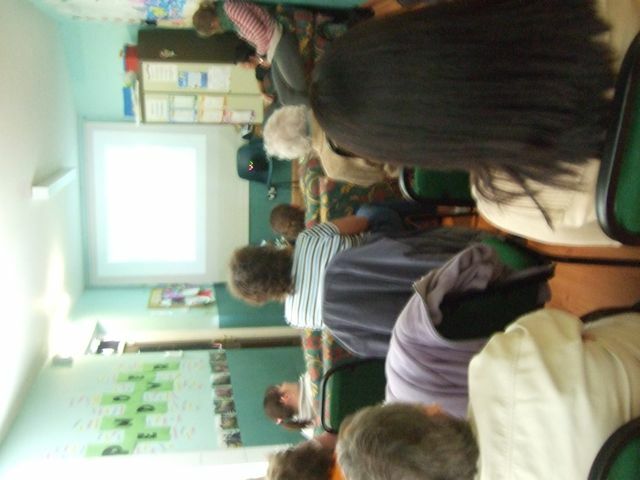 On Friday 13th August we held a screening at Pendower Good Neighbour project which despite heavy rain had an excellent turn out from local residents and volunteers from the centre. With the help of a brilliant selection of tea and scones we followed the screening with a very interesting conversation about how Pendower has changed and what personal experiences people had of the changes in housing, work and family life. 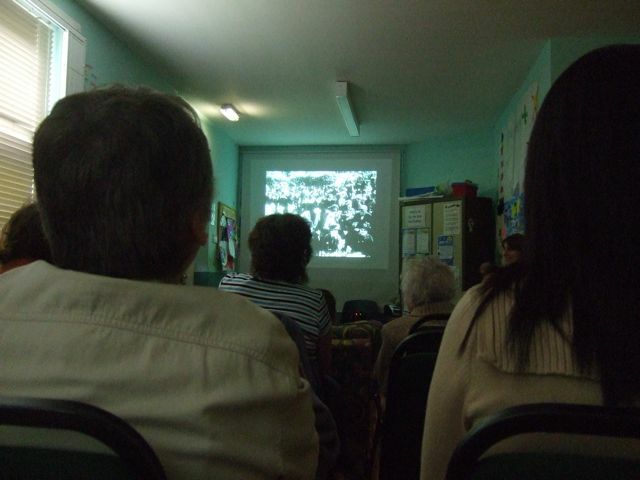 On Monday the 16th August, Archive for Change was invited to screen the same programme of films at a local history event facilitated by Judith Green in Benwell Library. The films triggered many interesting conversations with members of the group who have extensive knowledge of local history but also shared very interesting memories and stories about the changing face of places like Scotswood Road, the Westgate area and the old cinema and theatres that used to exist in Benwell. We look forward to working further with these groups and getting their contributions to the Archive!